SYCAMORE, Ill. (WLS) -- A former DeKalb County gymnastics instructor accused of sexually abusing students had additional charges filed against him on Friday that could land him in prison for life. 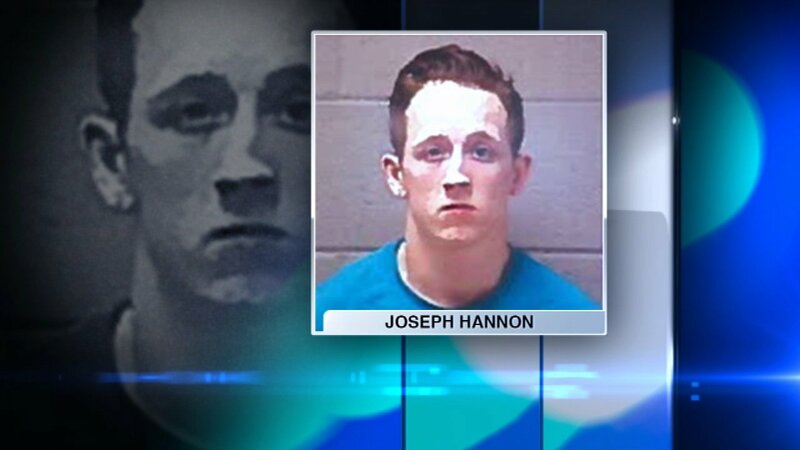 Prosecutors say four more children say they were attacked by Joseph Hannon, 21, while he worked at EnerGym Gymnastics in Sycamore, Illinois. That brings the total number of alleged victims to six children, all under the age of 13. Hannon is currently in jail on more than $2 million bond. He was charged in December 2016 with sexually abusing two 9-year-old girls at EnerGym.